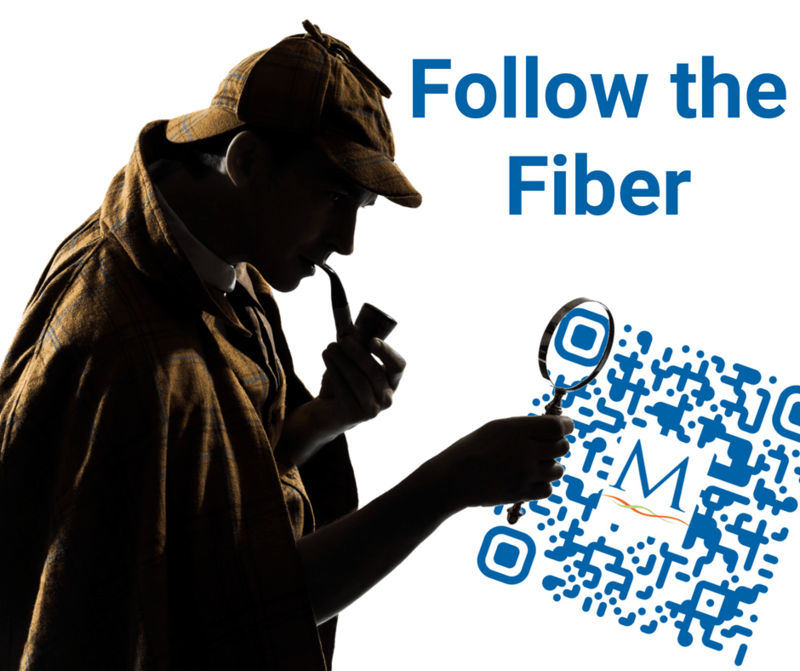 Today marks the end of Mainstream Fiber’s Follow the Fiber event; an interactive scavenger hunt through Harrison County along our soon to be completed 115 mile mainline fiber loop. There were a number of different spots with QR codes scattered throughout Harrison County, and scanning the code brought you to a web page where you would learn about the history of fiber optics and the history of Mainstream Fiber. Congratulations to the winners, and a congratulations to all participants; you’re the ones who made the event such a success.